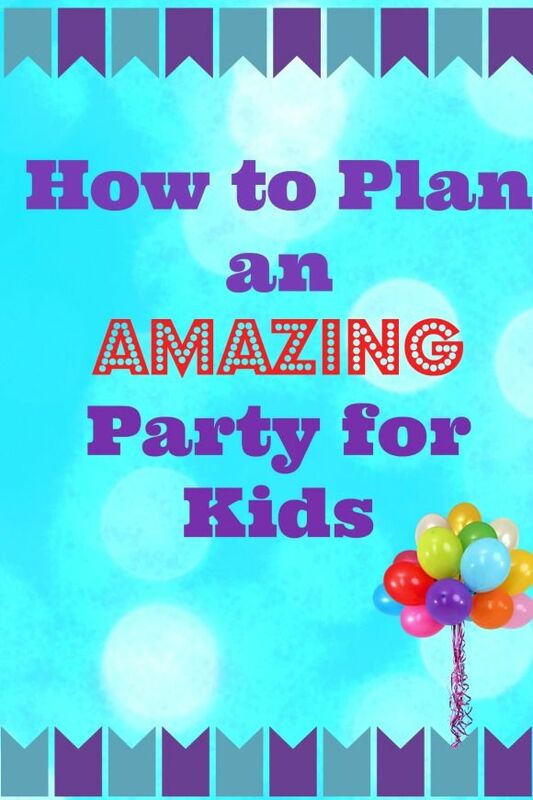 Want to learn how to plan the perfect party for kids? We’ve got you covered from start to finish! This post contains affiliate links. Over the years, in order to save money, my wife and I have planned and thrown our children’s parties, rather than pay some party center to do it. Thankfully we are creative, and this gave us an edge over some people, but it still took a lot of thought and planning. I have broken down the essence of a good party for kids in this article so that others can use it to plan their own. We have thrown parties with many themes, such as Star Wars, James Bond, Pink Princess, and the latest was a Faerie party for our daughter, who turned six. Although James Bond and Faeries have nothing in common, the way we went about planning the party for kids was the same in both cases. In order to throw a successful party for kids, you must accomplish certain things. One, downtime is the enemy. If there is nothing organized for the kids to do, they will come up with something, and you might not like that. My son is particularly good at coming up with new games to play, though they are generally very physical. If the party is held indoors, this can be problematic. So break the party down into 15 minute increments, and find an activity for each time slot. Some activities might take up two time slots, and that is okay. Have an extra activity prepared just in case things move along quicker than you planned (which tends to happen). Two, there should be an activity for every type of kid. No one will like every single thing that you do, but there needs to be something for everyone, so that they leave with a positive feeling. A dozen girls came to my daughters’ party, and I heard three of them tell their mothers that they also want a Faerie party. I call that a success. There should be physical, creative, and entertaining aspects to the party. Music is often an important factor, and can be easily intertwined with the physical aspect of the party for kids (freeze dance, musical chairs). Three, the takeaway (loot bag) should be something that the kids will keep: a memento. For instance, at my sons’ Star Wars party, each child received a CD with the music that was played at the party (all of which had a Star Wars theme lyrically). At my sons’ James Bond party we created a large poster with the beginning eye-camera shot with the silhouette of James Bond, and each child stood in their pose in front of it, we took a picture and printed it up (on a mini-printer, which makes small photos) and slapped it onto passport holders that we got at the dollar store, which looked just like a passport. Candy gets eaten and there is nothing left to remember the event. 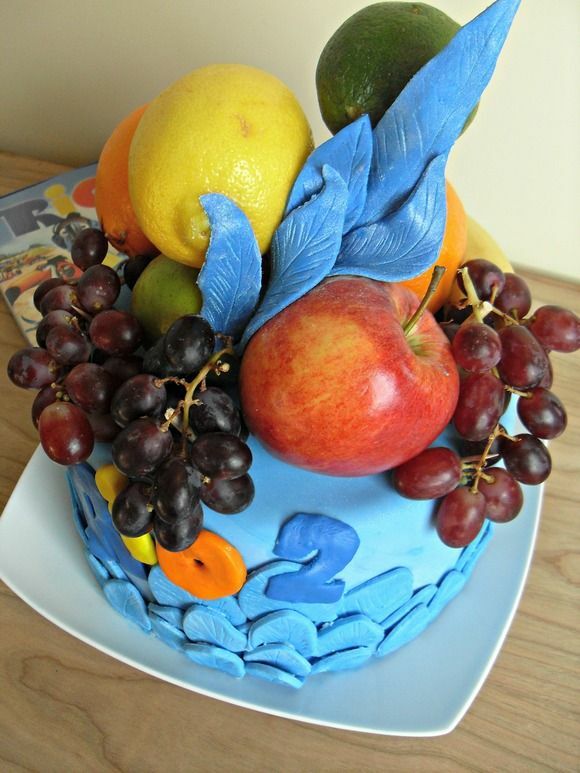 The takeaway should be specific to the theme of the party, and something that a child would want to keep. 1400 hrs: Party starts, children start to arrive. Allow 15 minutes for everyone to arrive, but start once they do. There were 12 girls invited, and 11 of them arrived within ten minutes, so we started without the last girl. 1415 hrs: Read the girls a Faerie story that I found at the library, which was particularly interesting, in my opinion, because it was a Mohawk tale, whose reservation is fifteen minutes away from us. The Faeries in the story would be the kind of Faeries found around here. Several of the girls crowded around me to hear it, but my daughter was not impressed. 1430 hrs: Time for the piñata, which we consider a staple at any party for kids. It is always a huge hit. So we had the kids put on their coats, boots, hats, scarves and gloves (there was at least a foot of snow outside), and serendipitously our last child arrived. I laid out the tarp (to prevent candy from being lost in the snow) and each child had an opportunity to swing at the piñata, before I had to break it open for them. You can buy them in stores for about ten dollars, or make them with a balloon and papier mache for a few pennies. 1445 hrs: While we are already suited up and outside, we now go on a Faerie Scavenger Hunt. I lead the children on their first leg. Our mission was to find the Hidden Forest (a lone tree in a small field nearby) where their wings would be found. That was our takeaway; Faerie wings that we picked up at the dollar store for about three dollars each (we were lucky, they were taking them off the shelves to make room for other merchandise, and gave us a deal because we bought a dozen of them). My son was at the tree with the wings, and, after giving them out, lead them to my wife who had the pixie dust and faerie glitter (decorations for the wings). 1500 hrs: Everyone got their snow gear off and we headed to the living room to decorate our wings. This took a full half hour and the kids loved it. We had only allotted twenty minutes for this one, but we were ahead of schedule, and this brought us back on track. 1530 hrs: Singing of happy birthday with special Faerie cupcakes. We have found that cupcakes are better than a cake. 1545 hrs: We had a game of Freeze Dance, Simon Says, and we taught the kids how to do a round (with Row Row Row Your Boat). 1600 hrs: End of party. So long as you are organized, have a backup plan in case things move faster than expected, provide a diverse range of activities, and provide a memorable takeaway, you are sure to throw a successful party for kids. 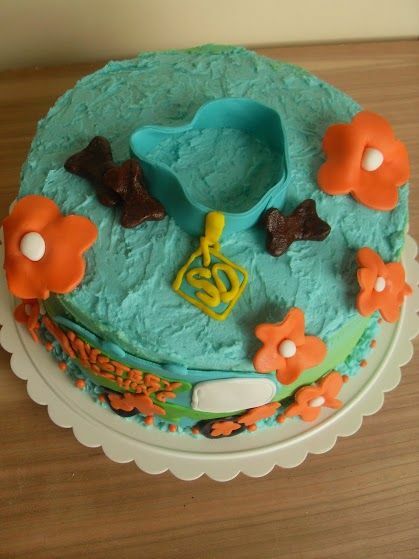 Have you thrown an amazing party for kids? We’d love to hear about it! Leave us a comment! Some great suggestions! Love the idea of music being a takeaway gift. I’ve done little loot bags so far but something they make is really fun too! all three of my kids have b-days within 10 days, I have no idea how to handle this. it’s stressful! Great tips! 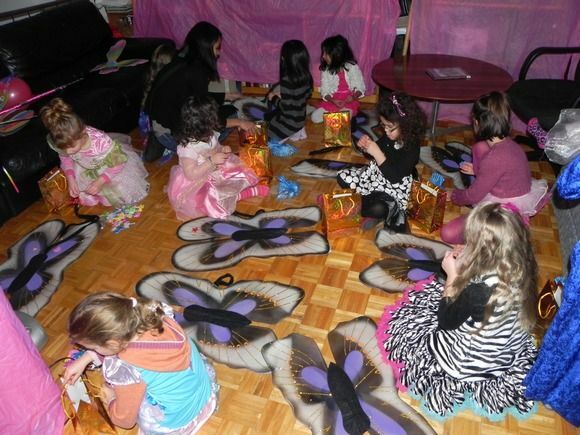 We have always done our own parties for the girls, and the kids always had great fun. We did too! Suzanne Rudge (MapleMouseMama) recently posted..Marvelous Molasses Cookies!! This sounds great! My nephews bday is coming up soon and i know my sis will be interested in that! gonna share with her! Thanks so much! The freeze game is great for kids, pretty much, of all ages!!! I use it all the time. Great Party Great Ideas Thanks For Sharing! Lisa Jones recently posted..Restaurant Round Up 1/23! What great suggestions! You are very organized! What great party advice! Thanks! Thank you for these great ideas!!! I will be using them in future birthday parties!!! Love the idea of a music cd take home gift! Thx 4 sharing these great tips. These are great tips! 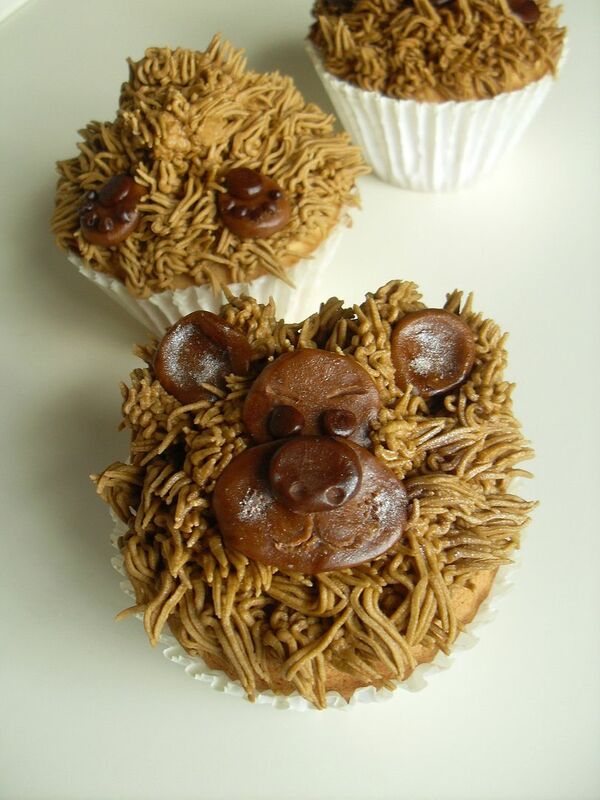 I will use some of these for my grandson’s birthday party coming up! So many good ideas to plan the perfect Birthday party. 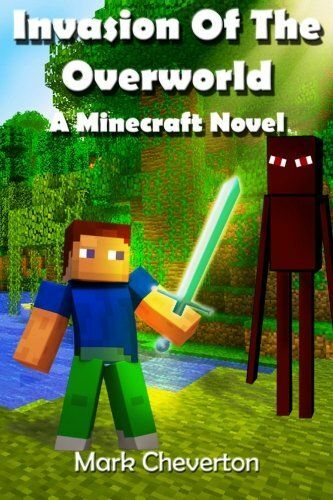 Sure to be hours of fun for all! Oh such great ideas! Carters birthday is coming up in April and this will be a huge help for us! I love the idea of the 15 minute increments!